SKF NOTE: No new news here, but always nice to hear from someone who understands the core of great drumming. Hudson…spent a decade working as Ringo Starr’s producer…. 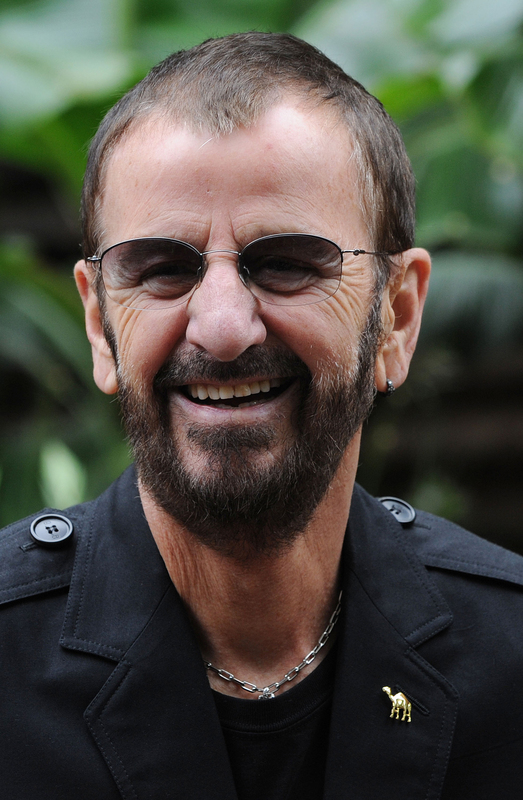 This entry was posted in Drum/Music News and tagged Beatles, Drummer, Ludwig, Mark Hudson, Ringo Starr, Scott K Fish. Bookmark the permalink. Published: Thu, February 19, 2015 @ 12:05 a.m.
[O]ne person who staunchly defends the Fab Four drummer is Chris McBurney, who plays the role of Ringo in the national touring production of Let It Be. For the past few years, McBurney has been studying Beatles’ music for the popular Let It Be show, which makes its Youngtown debut Friday…. The live show covers the Beatles’ rise…through the heights of Beatlemania and later studio masterpieces. As for Starr’s style, McBurney said it’s challenging and unique. “On the surface, people don’t think of him as being an expert technical drummer, but if you really get into the music like I have — and some of these other Beatle freaks have — it’s well-known he’s regarded as one of the best rock drummers in history,” McBurney said.